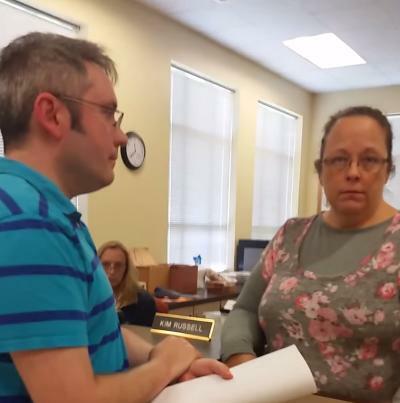 Kim Davis's lawyer yesterday said something stupid and obscene. He compared her to Jews living in Nazi Germany. Why is this deplorable? Because Davis has beenrefusing to do her job, unlike tens of thousands of law-abiding Jews in Germany who wanted to work and faced a blizzard of restrictions. Some 2,000 laws and regulations were aimed against them. 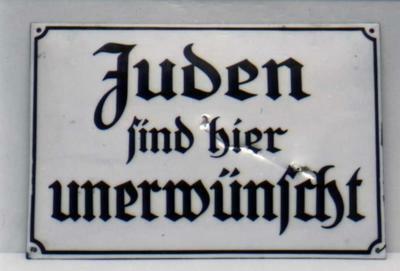 In April 1933, Nazi Germany fired all Jews from teaching jobs, from positions in the judiciary, and the civil service. A year later they could no longer serve in the military or take professional exams for medicine, the law, pharmacy or dentistry. Legally, they became second-class citizens under the Nuremberg Laws in 1935 which denied them basic human rights (and had nothing to do with religion). Next they lost the right to vote and German citizenship altogether, and were banned from public spaces like parks, restaurants, movie theaters, concerts, vacation resorts. Persecution intensified with Kristallnacht and once WWII broke out. Kim Davis was defying the law by not honoring her oath of office and by refusing to let her deputies fulfill their duties. 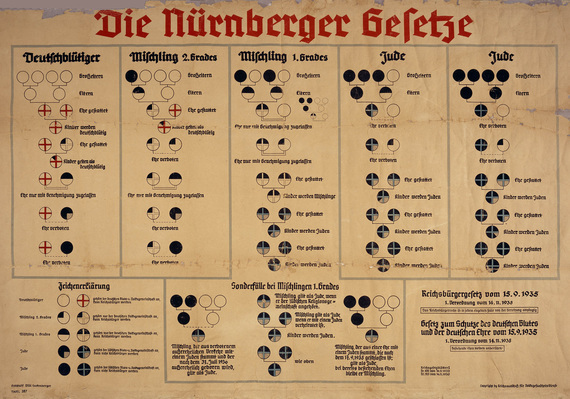 Jews in Nazi Germany were not doing anything remotely similar. If her lawyer thinks her situation is anything like theirs, he's delusional. If it's just a play for sympathy, he's taken the rhetorical misuse of comparisons to Nazi Germany to a grotesque new low. Lev Raphael is the author of the memoir/travelogue My Germany and 24 other books in genres from mystery to biography.